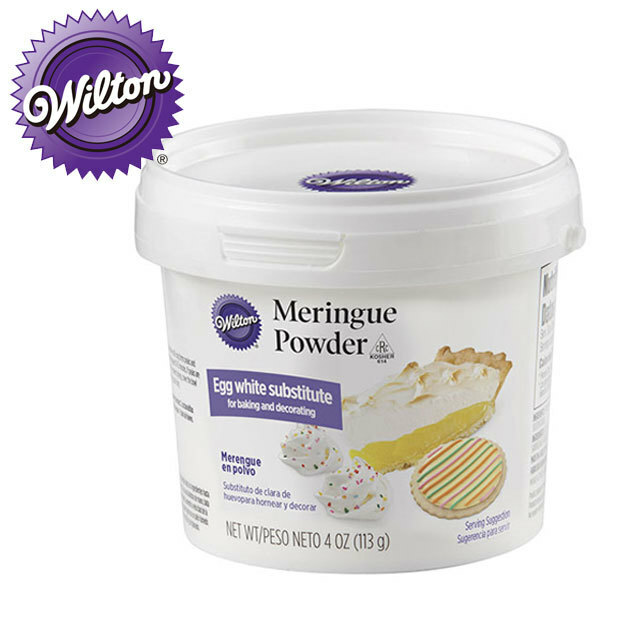 The perfect egg white substitute, Meringue Power comes in handy for a variety of baking and decorating recipes. Use it to make the picture perfect meringue cookies without the worry of getting a drop of liquid into your recipe—which can make meringues fall flat. Make your own homemade royal icing following the recipe listed on the back. It is available as a substitute for egg white. WARNING: Consuming the product by inhalation can expose you to Silicon Dioxide, which is known to the state of California to cause cancer. For more information go to www.P65Warnings.ca.gov/food.Main material of the royal icing.